DSL have a wealth of experience, knowledge and expertise in the field of Building Services within the Education Sector. From Nurseries through Primary, Secondary and Academy Schools, to Colleges and Universities, DSL have specialised in providing our broad portfolio of services to the Education Sector for in excess of 30 years. Dealing direct with individual Schools, Academy Groups, or taking on large contracts with Local Authorities, DSL are familiar with and understand the various challenges particular to the Education Sector, such as working in occupied premises. We liaise closely with all involved, be that the Caretaker, Site Manager or Head Teacher on site, Academy Group Management Team or Local Authority Education/Estates Departments. 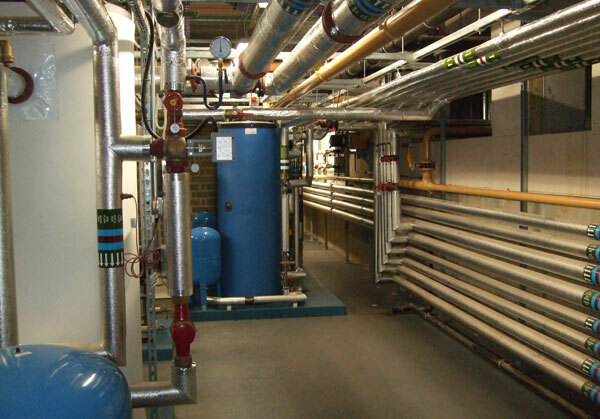 DSL offer design, installation, servicing and maintenance of all building services in your premises. From major new build and refurbishment projects to planned preventative maintenance and reactive callouts.